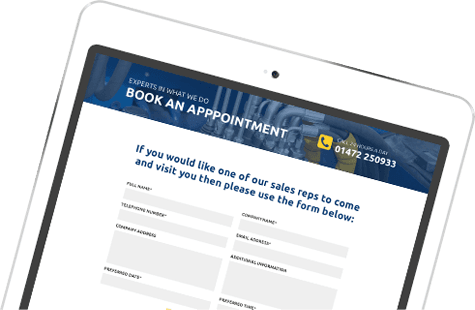 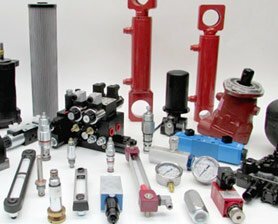 GHS have been serving the hydraulic industry nationwide since 1989, supplying high quality hydraulic components purchased directly from industry leading manufacturers. 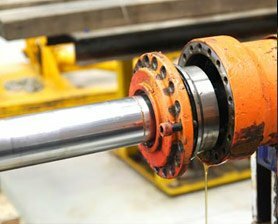 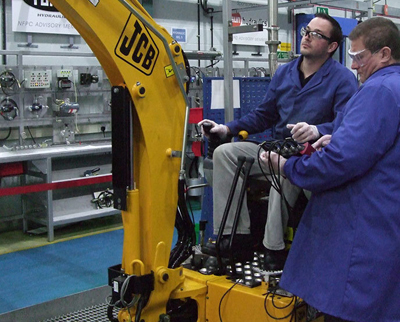 We also offer a full range of engineering services which includes the design and build of custom hydraulic systems. 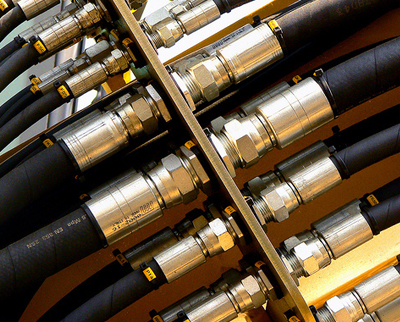 We are an expert hydraulic hose manufacturer. 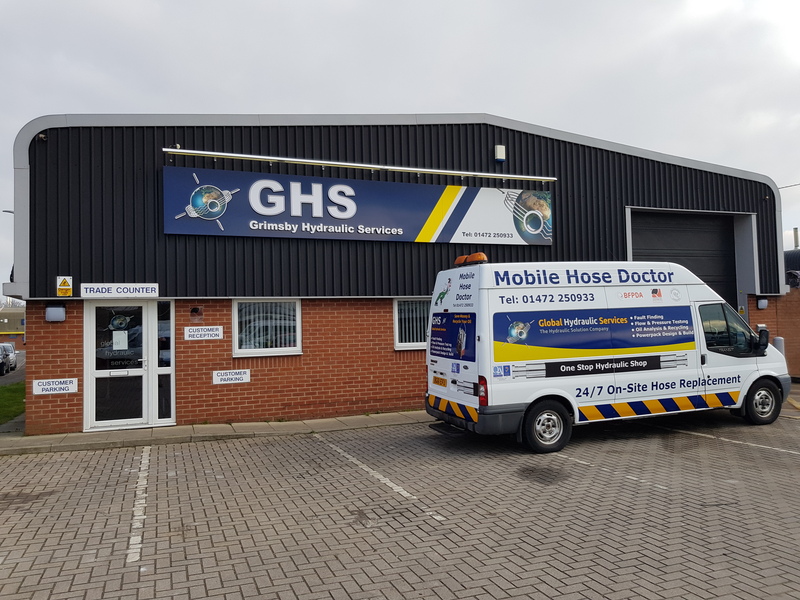 We hold an extensive range of stock at our premises in Grimsby all of which are available for collection at our trade counter, next day delivery via one of our couriers or same day delivery using our own delivery vehicles. 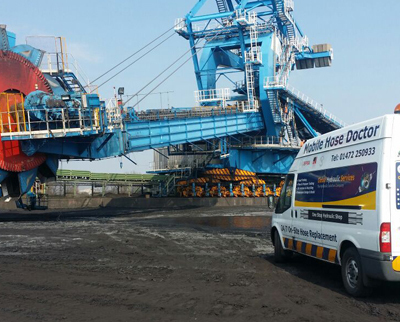 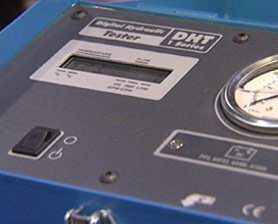 We offer an emergency breakdown service to reduce downtime for our customers, we're on call 24 hours a day, 7 days a week, 365 days a year. 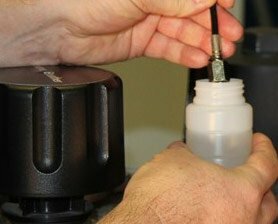 We believe that the high quality of our components and systems, and the enthusiasm of all our work force allow us to set the very high standards of service that totally differentiates us from the rest of the industries suppliers.